Doing DIY projects is one of the things my family and I look forward to the most during the holidays. It’s always fun to see what new ideas we can come up with and to put our creativity to use. Anything we make also makes our Christmas decor even more special because wonderful memories are attached to each project. Sometimes we come up with our own ideas and other times, we go looking for inspiration. The internet is full of creative people sharing their amazing DIY holiday decor ideas. You could decorate your entire home with just DIY projects! There are endless ideas and inspiration out there. Here are 10 of my favorite Christmas DIY ideas I’ve found this year. 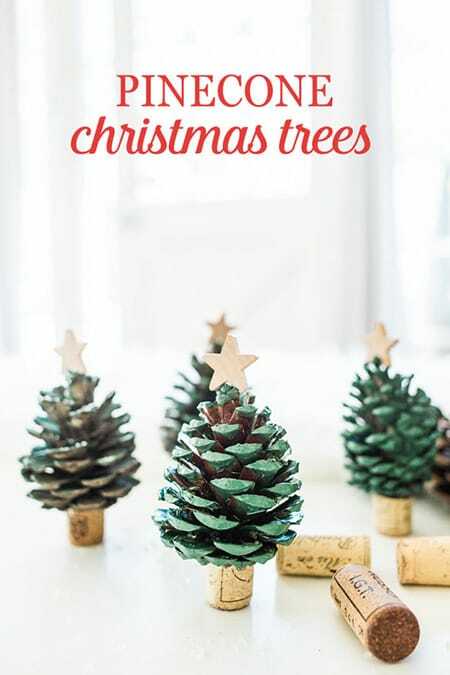 These little pinecone Christmas trees can be used in a variety of spots, including a holiday tablescape in the centerpiece or as place cards. 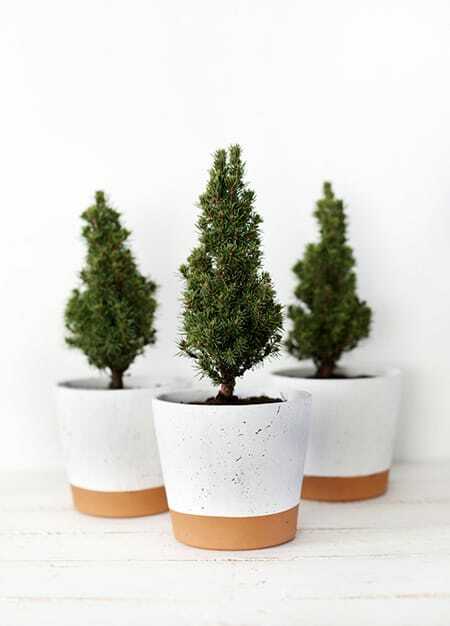 Give your Christmas decor a chic minimalist touch with these adorable planters. 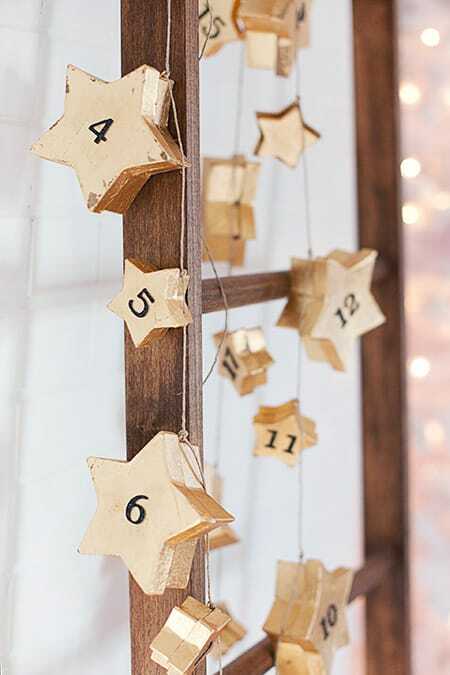 Make your own advent calendar in the form of glamorous gold stars. 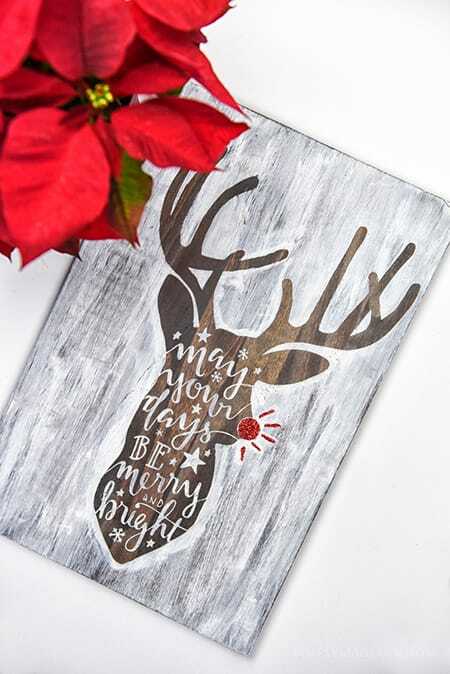 Dress up your walls or lean this adorable Rudolph artwork against a fireplace mantel for some rustic chic decor. 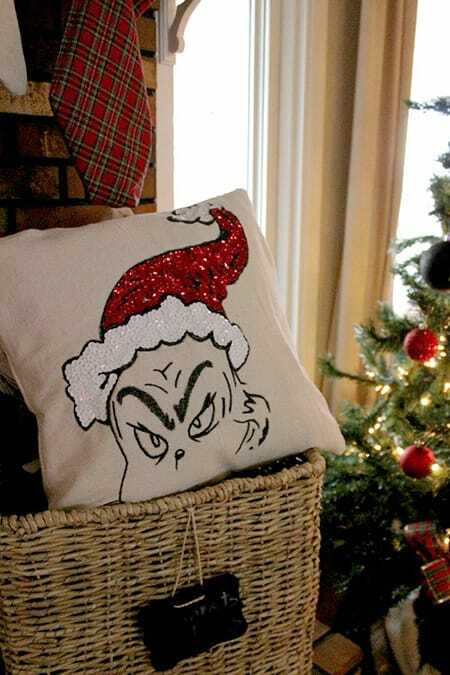 This Pottery Barn inspired Grinch pillow is stylish and charming. 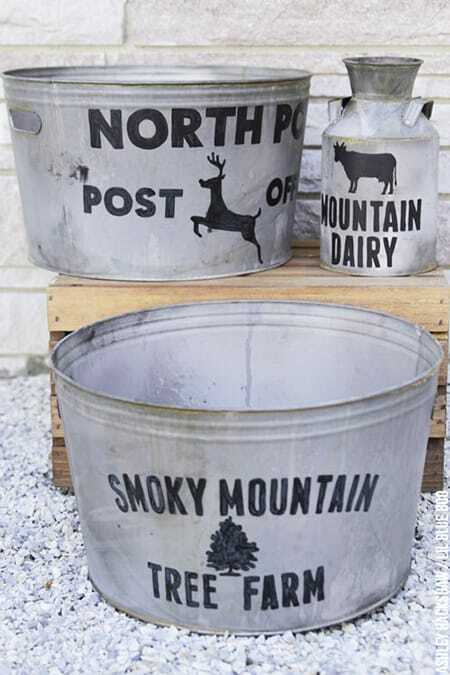 Make your home feel like a Christmas cabin or farmhouse with these custom galvanized metal buckets. 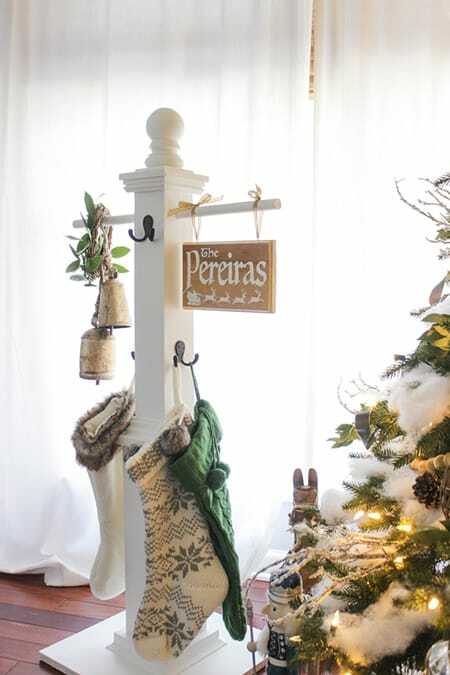 Need a place to hang your stockings? Here’s an easy tutorial for a stylish stocking post. Love how charming yet simple this sign is. 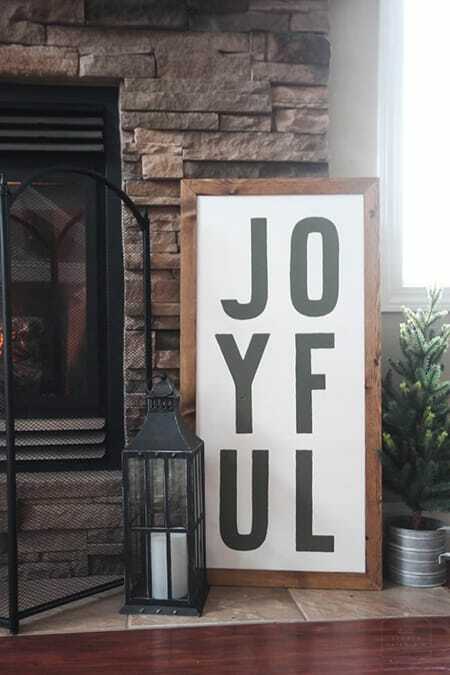 It could add some character to a variety of spots in your home for the holidays. 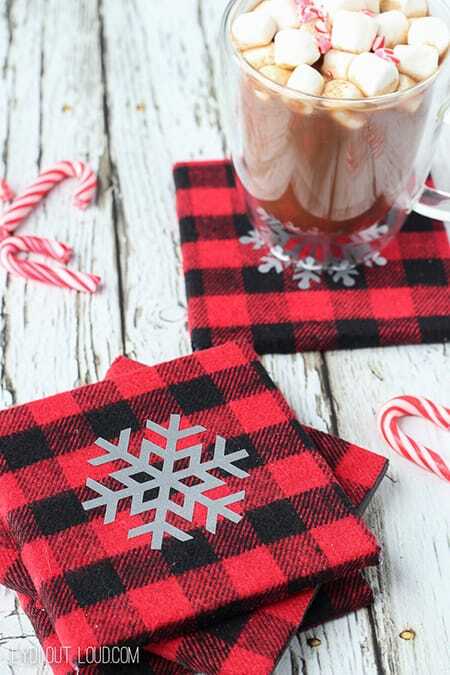 How cute are these DIY buffalo check coasters? Your guests are sure to love them. Need a place to hang your greeting cards? 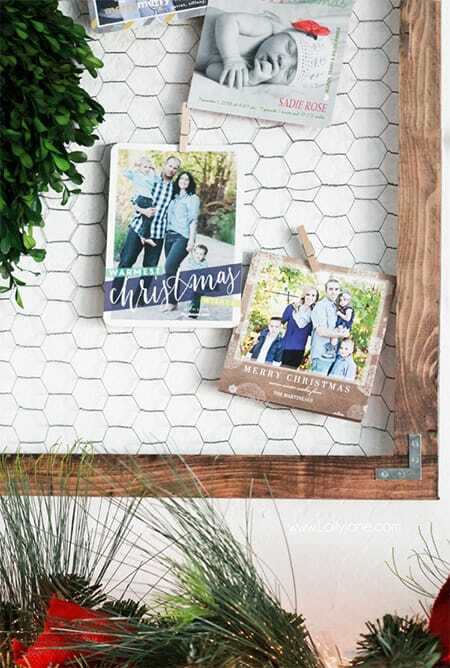 Try this tutorial for a rustic card display! Love them all! Which ones are you doing to try?